If I had only read the first third of this book, I would give it five stars. The first third was excellent, really opened my eyes and gave some light to things I had already believed to be true. However the remainder of the book is difficult to follow or believe. I would probably still recommend this book, just keep grounded in the principles you know and recognize what is truth in it, and what may not be. 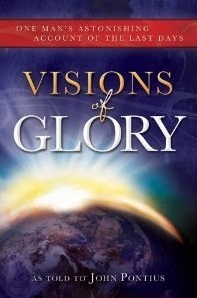 Sign into Goodreads to see if any of your friends have read Visions of Glory.